Hi. Let’s talk about Texas wine. 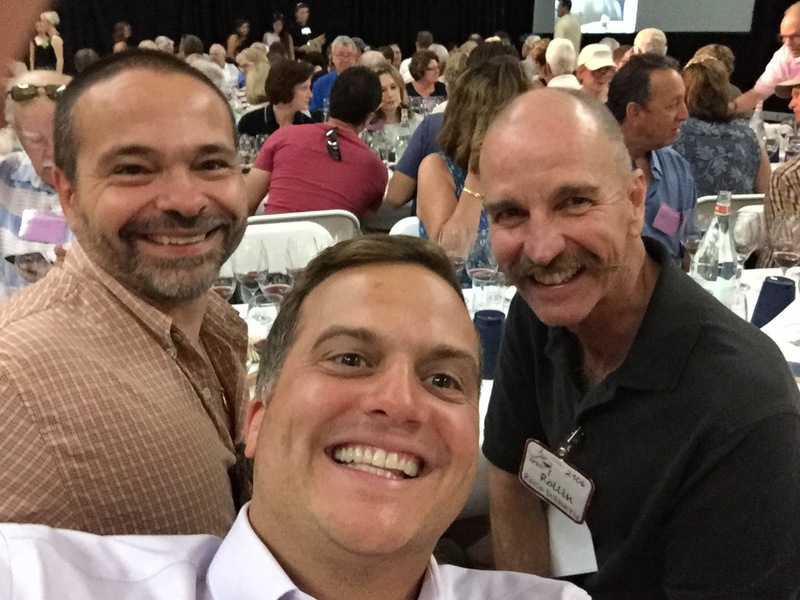 My first exposure to the wines of the state was in 2013 when I attended a brisket tasting hosted by Jack Timmons, now of Jack’s BBQ in Seattle. There were a wide variety of wines from across the country and world at this informal event (check out the lineup) but the surprise of the show to a group of writers, chefs, and critics was a bottle from the Lone Star State’s McPherson Cellars. So it’s been a spell since my last Texas wine experience. Luckily I know Fiona Adams, who works for Wine Enthusiast and reviews the state’s wines. She stopped by the What We’re Tasting podcast to illuminate me. 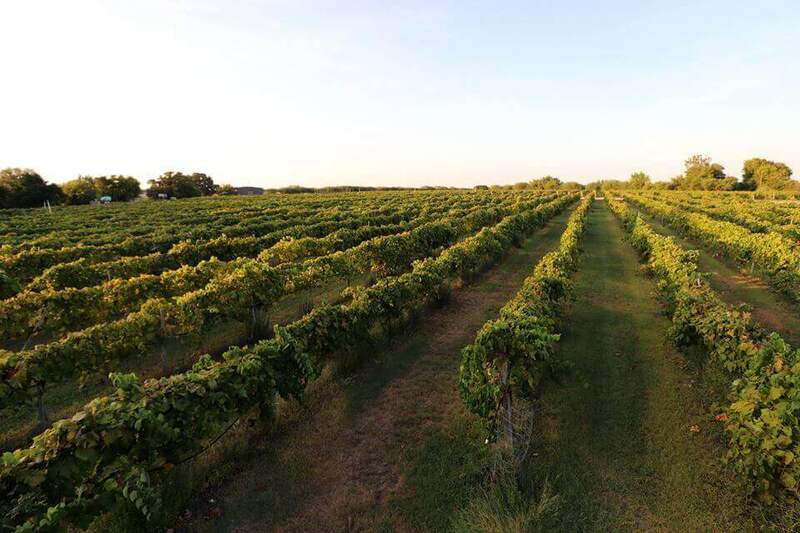 Of course your first question may be, where the heck is Texas wine country? Don’t worry, we cover that by focusing on the two main regions. Also, we sip on a really interesting white wine from Southold Farm + Cellar. It’s a formerly Long Island (NY) winery that I (and many industry folks) had a soft spot for. But due to bureaucratic BS and local politics, they relocated their operation to Texas. NY’s loss, TX’s gain. So while the West Coast rules the US wine world and the East Coast is making praiseworthy bottles, there’s a lot going on in the middle of the country that’s worth pouring into your glass. The post Texas Wine Podcast Time appeared first on Jameson Fink. I was recently asked by my friend Lana Bortolot for a quick interview, to help contribute to a piece she was writing about the value (or lack thereof) of certifications in the wine biz. 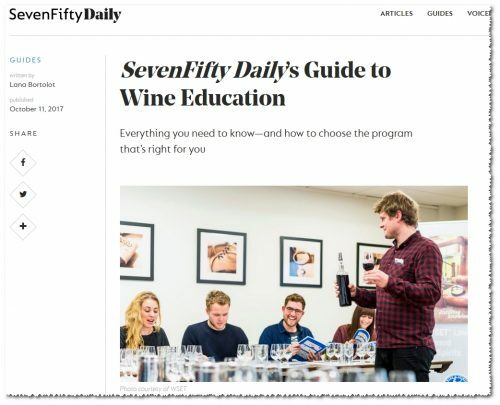 Lana’s work has subsequently been published in a well-researched and well-considered article, SevenFifty Daily’s Guide to Wine Education. My dime-store-level philosophizing can be found in the article’s section on the Society of Wine Educators (SWE). I was shocked, in a decidedly pleasant way, at how many of the other sources quoted in Lana’s article that I happen to know personally, have worked with, and/or consider to be friends, which I suppose underscores my comments that Lana quoted in the piece. 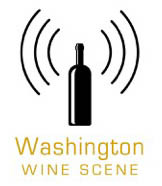 It’s kind of difficult to imagine, but there was a time a few years ago when certifications were a bit of a fire-starter topic in the wine blogging community; the value propositions of the programs in general were challenged in general. Over the years, I’ve tended to put up camp squarely in the wine-certs-are-a-good-thing territory, though I’ve often cautioned that not all of them are created equally (Lana hits on what I would consider the most important and widely recognized of the bunch in her article). The TLDR version of my past coverage: certifications are a means to differentiation, which is rarely a bad thing; but do your research, have an “end-game” in mind, and choose your certification path wisely to meet it. If you’re considering getting your feet wet in the wine certification pool, give the SevenFifity Daily overview a read. Copyright © 2016. Originally at Certifiably Certifiable (Talking Wine Certifications For SevenFifty Daily) from 1WineDude.com - for personal, non-commercial use only. Cheers! I am an anxious, hand-wringing individual. It manifests itself in many aspects of my life, including wine. While putting together some (very poor man’s) Ira Glass-esque commentary for the latest episode of the Wine Enthusiast podcast, I was transported back to a few of my anxiety-ridden moments of doubt and second-guessing. Particularly when it comes to blind tasting. Top Image: Blind Tasting / Photo by Hanzell Vineyards via flickr. 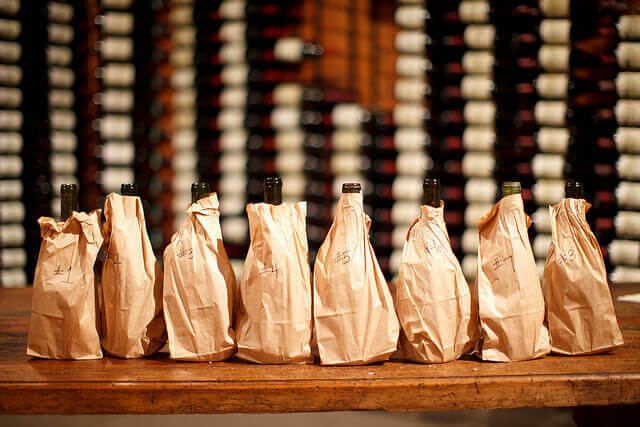 The post Anxiety, Blind Tasting, and Wine Education appeared first on Jameson Fink. Our Champagnes have been consumed and celebrated at the International Pinot Noir Celebration since Bryan first visited in 2011, rolling a cooler around filled with bubbles! Pinot Noir from Australia, excellent! IPNC’s volunteer sommeliers enjoying Fat Cork Champagne with their brunch. Of course, the actual price difference depends on the individual producer, given that there can be a wide discrepancy of prices among different producers from a specific vineyard. Nevertheless, if you are looking for grand cru caliber chardonnay at a lower price, I suggest that you search for wines from these seven lesser known vineyards. Probably the most prestigious of the hidden gems. Wines from this tiny sub-parcel within the broader Puligny premier cru of Le Cailleret are very rare and usually of exceptional quality. What makes Les Demoiselles so special is that it lies immediately down-slope from the Chevalier-Montrachet grand cru and is made up of the last few rows of vines that abut the northern boundary of the Le Montrachet grand cru. Wines from this vineyard tend to be very taught with intense minerality and honey and floral notes. Their intense minerality make them more like their western neighbor Chevalier-Montrachet, than Le Montrachet.Key producers include: Guy Amiot, Michel Colin-Deleger and Philippe-Colin. Although this vineyard is classified merely as an AOC village Puligny-Montrachet, it is located just below the grand crus of Bátard-Montrachet and Bienvenues-Bâtard-Montrachet. Key producers include: Coche-Dury, Ramonet, Marc Colin, Alex Gambel, Jean Pascal and Prudhon. Also look for Henri Boillot’s village Puligny-Montrachet which is primarily made up of fruit from this vineyard. This well situated vineyard lies just above the southwest corner of the Chevalier-Montrachet grand cru and is sandwiched in between this prestigious grand cru and the excellent St. Aubin premier cru of the same name. Wines from this vineyard tend to be very crisp with minerality and great finesse. Key producers include: Michel Colin-Deleger, Bruno Colin, Morey-Coffinet and Buisson-Charles. This tiny vineyard lies just above the southwest corner of the Le Montrachet grand cru and is on the same hill-line as the Chevalier-Montrachet grand cru. 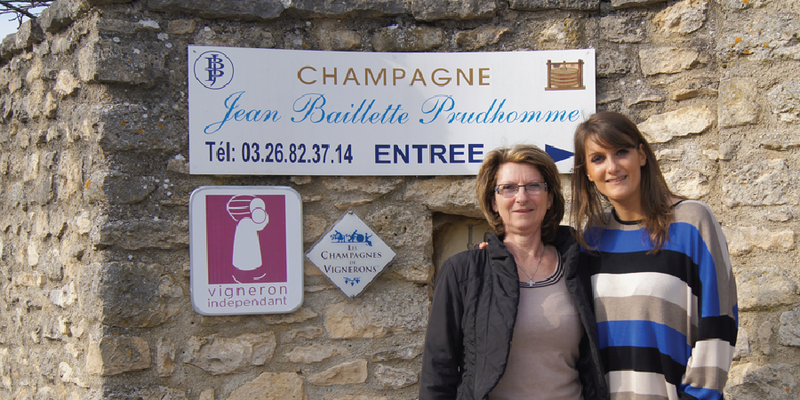 In fact, a portion of this vineyard was incorporated into Le Montrachet during its official classification. Given its position relative to both Le Montrachet and Chevalier-Montrachet, wines from this vineyard tend to exhibit characteristics of both grand crus, but to a lesser degree. They typically are rich and focused, showing floral aromas with citrus, mineral and nut flavors.Key producers include: Chateau de la Maltroye, Morey-Coffinet, Thomas Morey and Olivier Leflaive. This well located vineyard lies to the immediate south of the Le Montrachet grand cru and is the up-slope continuation of the Criots-Bâtard-Montrachet grand cru. Its rocky soils are similar to those of Le Montrachet and typically produce wines that are powerful, concentrated and aromatic with vibrant fruit, minerality and floral aspects – comparable to those of its grand cru neighbors. Key producers include: Jean-Claude Bachelet, Morey Coffinet, Jean-Noël Gagnard, Bruno Colin and Darviot-Perrin. This small vineyard lies to the immediate east of the Bâtard-Montrachet grand cru and is considered to be a down slope continuation of this famous vineyard. 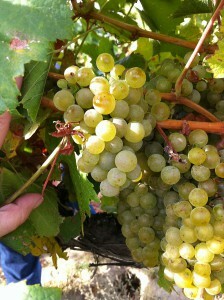 Given its soil composition and proximity to Bâtard-Montrachet many consider Vide Bourse to be a “baby” Bâtard. Key producers include: Thomas Morey, Marc Colin, Pierre-Yves Colin-Morey, Albert Bichot and Fernand Pillot. This village vineyard is a southern extension of the Puligny-Montrachet Les Enseignères vineyard. It lies to the immediate east of the Bâtard-Montrachet grand cru and to the immediate north of Chassagne-Montrachet premier cru Vide Bourse. Like Vide Bourse, Les Encègnières can be considered a down slope continuation of Bâtard-Montrachet. Given its proximity to Bâtard-Montrachet and the highly regarded Vide Bourse, it’s somewhat perplexing as to why this well located vineyard wasn’t classified as a premier cru. Key producers include: Marc Colin, Etienne Sauzet and Pierre-Yves Colin-Morey (who labels his wine as Les Ancègnières).